The Institute of Advanced Motorists has released motoring tips from Britain’s top advanced driver, Peter Rodger. Rodger shares his advice on preparing for a trip away over the SA holiday period. • Check that all of your lights are working, that your tyres have enough tread, and that their pressures are correct. Make sure you fill-up before you hit the open road as fuel prices tend to be higher at service areas. • Try to carry as little unnecessary weight in your vehicle as this will increase fuel consumption. When loading luggage, make sure it is secure, that nothing is obstructing your view and try to keep the people-space clear of clutter. • The weather can be unpredictable - make sure your washer fluid is topped up before you leave and carry a cloth to give your headlights and mirrors a clean if you need to. That will solve the problem of dead insects in the heat or road spray in the cold. 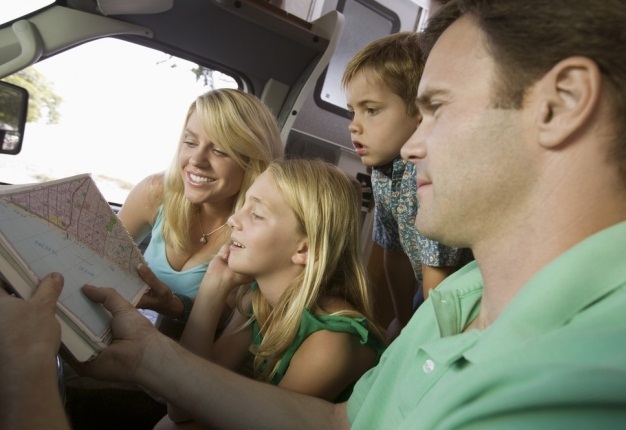 • If you are taking kids with you, take something to keep them entertained while you concentrate on driving. Cordless game consoles and portable DVD players (with headphones) are perfect for this. • Plan your journey sensibly, so you are not hitting peak traffic - and also so you are not setting yourself unrealistic targets. You need to stop regularly for a drink and a few minutes out of the car. Plan enough time to arrive at your journey. • If you are feeling drowsy while driving, pull over somewhere safe, drink some strong coffee and have a 20 minute nap to let the caffeine take effect. Sharing the driving duty is also a great option, if possible. The Western Cape government continues its hard-hitting road safety campaign with the release of a video showing a bakkie collision during which children were thrown from the pick-up!